Relationships are always complex. There is no easy way in the relationship between a man and a woman, and this is a fact. Almost every day, both partners face different problems, they may not be as global as they seem, but still leave their mark. How can you strengthen your relationship? Do you have any ways? We, for example, want to offer you meditation as a way to solve problems in relationships. Meditation can positively influence many of our lives’ aspects including relationship. 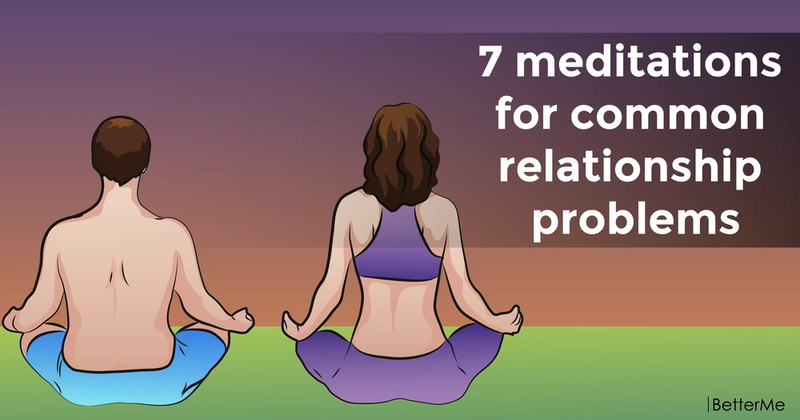 Practicing meditation, you can solve the most common relationship problems. Do you want to try it? 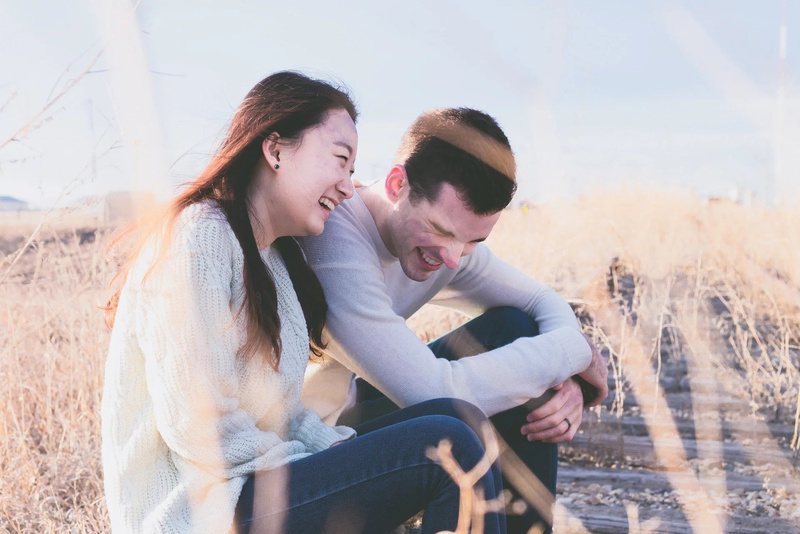 Well, in this article, you will find a list of 7 common relationship problems and recommended meditation for each of them. So, guys, scroll down and let's check them out! This is the most common problem among many couples, when one partner doesn't hear another partner. To solve this problem, you need to learn to empathize. Empathy is not only the key to a healthy long-term relationship, but also the key to a better life. You should try this meditation: “Learning to Empathize” by Lodro Rinzler. Many couples face this problem, participating in tough discussions and angry with their partner. In this case, you need to focus on kindness to resolve these disputes. 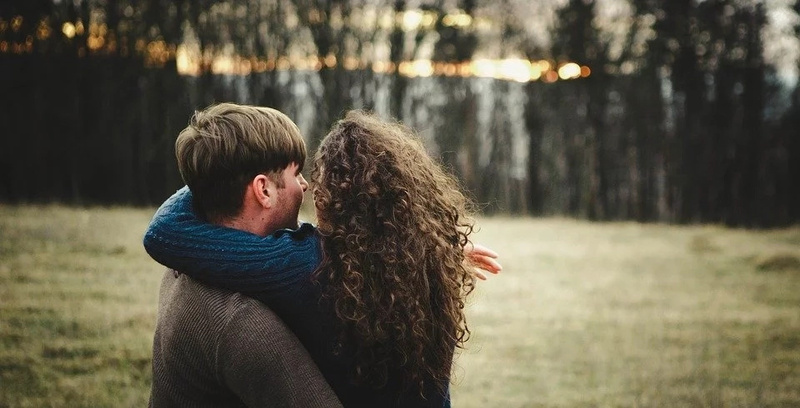 You should try this meditation: “Kindness Toward Your Partner” by Stefanie Goldstein. Each of you has his own point of view, and you try to defend it without making compromises. In this case, you just need to accept a different point of view and move on. You should try this meditation: “Reflecting on Acceptance” by Chrissy Carter. There are no ideal people, and each of you know this. Unfortunately, not all of us can accept this. If you want to have a healthy relationship, you need to accept others for who and where they are. You should try this meditation: “Opening the Heart” by Elisha Goldstein. Most people are afraid to express their true emotions to their partners, because they do not want to be vulnerable. But why? You must be sincere and open! You should know that being vulnerable is the most daring thing you can do. You should try this meditation: “Communicating Your Truth” by Chrissy Carter. In most cases, relationships reveal in people not the best traits. For example, you are trying to throw your fault on your partner. Hey, you must change yourself. You should try this meditation: “Relationship Lessons” by Chrissy Carter. Many couples, who have problems in their relationships, postpone them for later. This is not a good idea. You should immediately discuss your problems, until you are upset. Postponing problems for later can only lead to big problems and not very favorable consequences. You should try this meditation: “Finding Calm in Conflict” by Chrissy Carter.